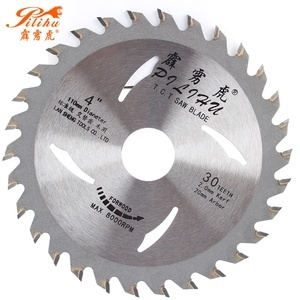 2.Application Electroplated diamond saw blade are used for cutting stone, marble, granite,tiles,ceramic ,concrete.etc. If you are interested in any of our products or would like to discuss a custom order, please feel free to contact us . Likai will provide you superb diamond products through high quality manufacturing and excellent customer service. 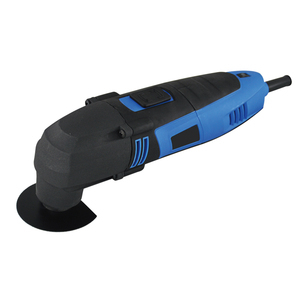 The following assembly and operating instructions will explain the tool and its operation in detail. Weilder focus on every single details,from suppliers to the component parts we use in our products. Weilder focus on every single details,from suppliers to the component parts we use in our products. Providing effective, reliable and excellent products and services to all customers is our unremitting pursue. 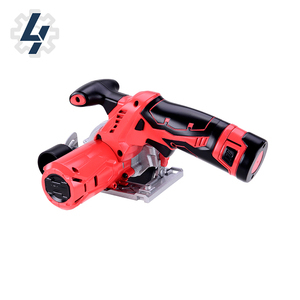 We earnestly hope that the LUTOOL products can satisfy global professional and DIY amateurs, and win more business from new and old customers. Inside Gemay, setting up the best procedure, build the perfect service team; Outside Gemay, unify the manufacturers and customers to create the perfect win-win team. 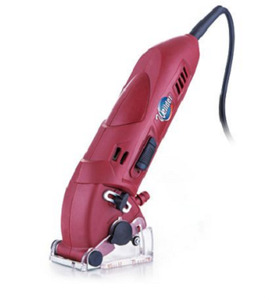 HIZAR H110MC3 small mini electric circular saw 1) This blade provides reliable cutting. 2)We can offer our clients good after-sale service and professional technical assistance. ,Ltd has been specializing in stone machinery and diamond tools since 1983. And now has become one of the leading manufacturers in stone processing industry. 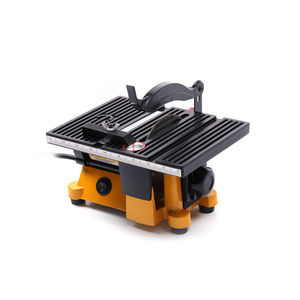 Alibaba.com offers 1,957 mini circular saw products. About 17% of these are saw blade, 1% are chainsaw, and 1% are milling cutter. 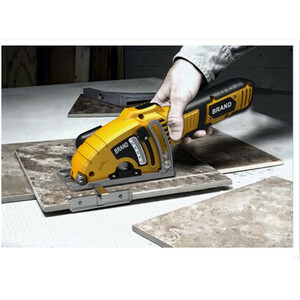 A wide variety of mini circular saw options are available to you, such as free samples, paid samples. 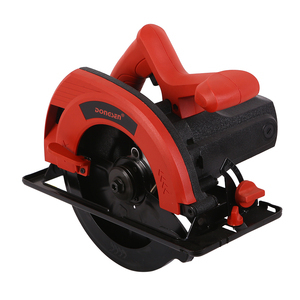 There are 1,962 mini circular saw suppliers, mainly located in Asia. The top supplying countries are China (Mainland), India, and Japan, which supply 99%, 1%, and 1% of mini circular saw respectively. 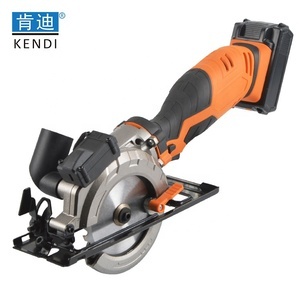 Mini circular saw products are most popular in North America, Southeast Asia, and Eastern Europe. You can ensure product safety by selecting from certified suppliers, including 412 with ISO9001, 72 with Other, and 40 with ISO14001 certification.